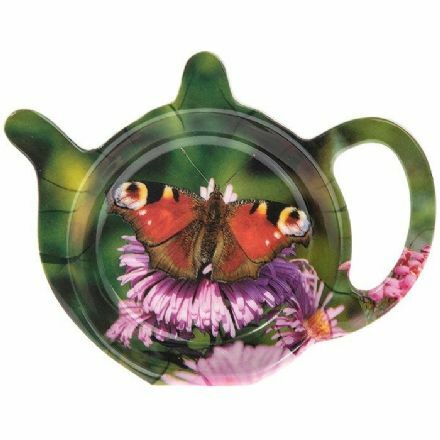 Butterfly Tea Bag Holder from the popular British Wildlife range by the Leonardo Collection. 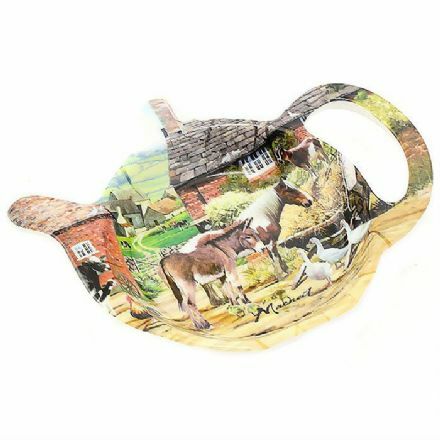 A unique gift is this Country Life Tea Bag Holder from the popular Country Life Range range by the Leonardo Collection. 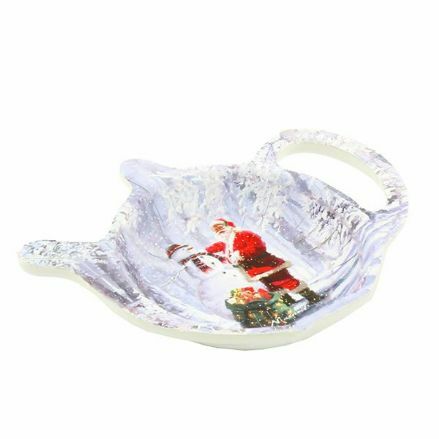 Father Christmas and Snowman Tea Bag Holder from the popular Christmas range by Leonardo. 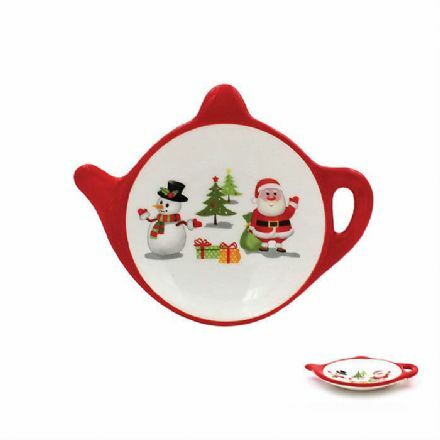 Festive Fun Tea Bag Holder from the popular Christmas range by Leonardo. 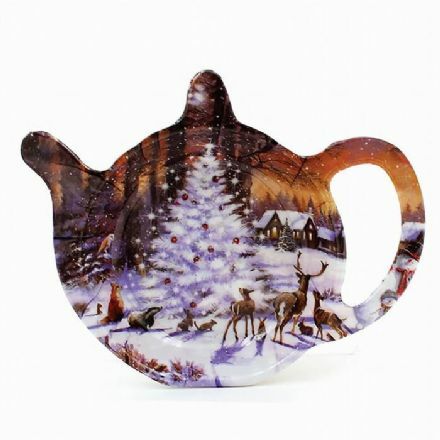 Macneil Winter Scene Tea Bag Holder from the popular Christmas range by Leonardo. 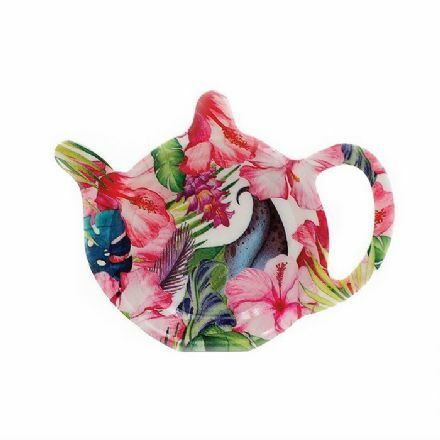 Tea bag Holder, Tropical Paradise from the popular Leonardo Collection. 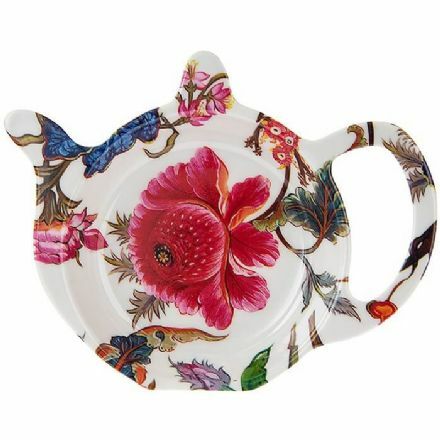 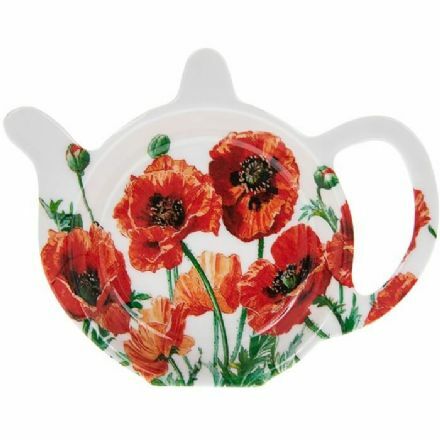 William Morris Anthina Tea Bag Holder from the popular Leonardo range. 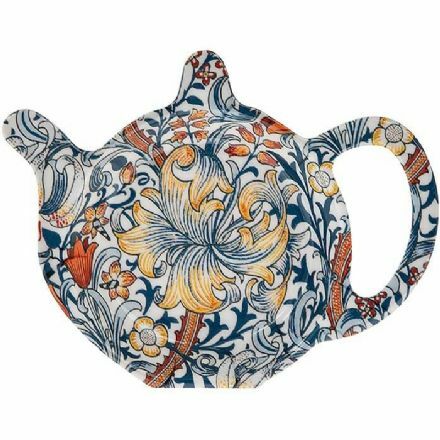 William Morris Golden Lily Tea Bag Holder from the popular Golden Lily range by the Leonardo Collection.